Savannah, Savvy for short, lived with her rockstar mother when she was a little girl. At the age of seven all Savvy wanted was a normal life. Her mother eventually left her with her aunt and never regretted that decision. Savvy's mother even wrote a song about leaving her daughter behind. The fact that her mother let her stay with her aunt was very hard on her, but it did give her the normal childhood she craved so badly. What will Savvy do if her mom ever wants to be part of her life again? Now that she's an adult Savvy's world shatters again when her boyfriend breaks up with her. She helped him with his career for many years and after everything she's done for him, he repays her by breaking her heart, leaving her for someone else. This finally gives Savvy the chance to think about what she wants in life. She has a talent for creating delicious cocktails and is a passionate foodie. Will Savvy have what it takes to live her dream? And Will meeting Milo, a gorgeous bartender from America, bring her the happiness she deserves? Savvy likes to be invisible. She doesn't want people to know that she's the daughter of an international rockstar because she wants to make it on her own. Savvy works at a burlesque bar and I loved all of her colorful colleagues. Savvy is a people pleaser and has a lot to learn. I liked how she grows as a person throughout the story. She's actually incredibly funny and great to be around. It felt as if her cocktails taste like memories and I kept wishing I'd be able to try out the entire menu. She's a multilayered main character with fascinating skills that I really enjoyed reading about. 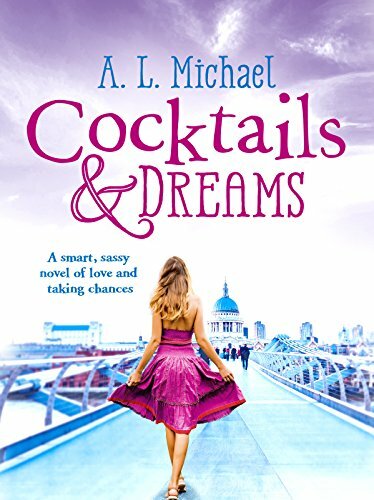 Cocktails and Dreams is a beautiful story about overcoming insecurities and trusting your own talents. Savvy's mother is always trying to outshine her daughter and I loved that after years of accepting this behavior, it's finally Savvy's turn to be in the spotlight. This was my first book by A.L. Michael and I think it's fabulous that she put so much of herself into this book. A.L. Michael knows what she's writing about and this completely makes the novel. A story this delicious deserves great romantic love. Savvy and Milo have amazing chemistry together. I loved reading about how they complement each other with their talents. I highly recommend this wonderful book filled with mouthwatering descriptions of cocktails and food. Mia is sent to the Italian island Ischia by her father. He’s terminally ill and wants to say goodbye to his daughter before he passes away. He doesn’t want her to sit next to him while he’s lying in bed, because he wants her to remember him the way he was before the illness took over. Mia’s mother lost her life in a car accident many years ago and Mia shouldn’t be on her own. Her mother’s family lives in Ischia. When her father passes away she'll be an orphan and she's hoping to reconnect with her family in Italy. Can the presence of Mia’s Italian family combined with her aunt’s heavenly cooking help lightening her heavy heart? Mia’s mother grew up on Ischia, but she left her family to follow Mia’s father back to England. She never regretted that decision because he was the love of her life. The island was still home though and after her mother’s death, Mia went to Ischia together with her father to scatter the ashes. Mia has fond memories of the island, even though the reason she went there was sad. 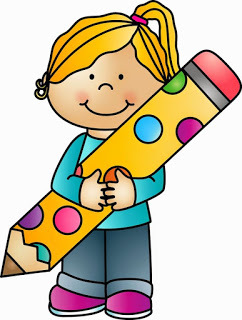 She remembers an antique store that she enjoyed visiting and where the owner paid attention to her when she was a child. Will this store still be there and will being reunited with what warmed her heart in the past bring her comfort? Mia went to college to study archeology and loves history and historian artifacts. Her big dream is to work on a dig one day and find long lost treasures. Mia is a no-nonsense kind of girl. She’s kind and caring, but also very closed off when it comes to her personal feelings. She prevents others from getting to know her by being sarcastic and cranky. She doesn’t believe in true love, however, when she gets to know Salvatore, the most eligible bachelor on Ischia, she can’t deny her attraction to him. I was anxiously wishing she’d be brave enough to explore the possibility of love. 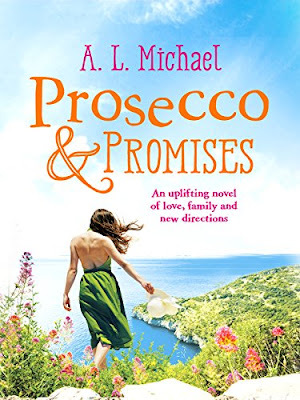 Prosecco & Promises is a heartwarming and emotional story about dealing with losing a parent, reconnecting with family and falling in love for the first time. I loved to read about Mia’s Italian family and liked how the community is there for each other on a small island. 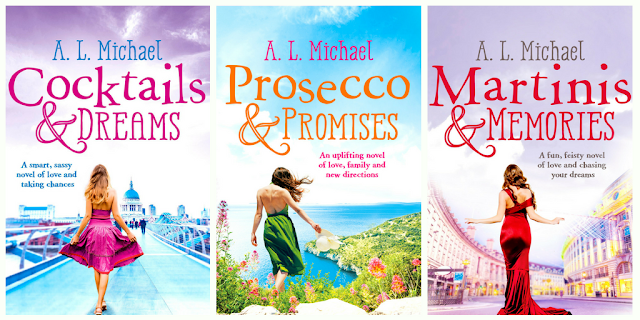 While I was reading Prosecco & Promises I was on holiday in Italy myself and because A.L. Michael perfectly captured the atmosphere, she made the story come to life for me even more. I love Italian food and the descriptions of what Mia’s aunt was cooking made my mouth water. A.L. Michael's writing is amazing and I fell in love with her gorgeous story straight away. If you love to read moving romantic stories about women who discover who they truly are and what they can achieve, Cocktails & Dreams and Prosecco & Promises would be great choices. A.L. Michael is a writer, currently living in Watford. 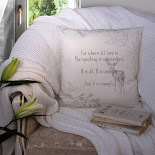 She has a BA in English Literature with creative writing, and an MA in Creative Entrepreneurship, both from UEA. 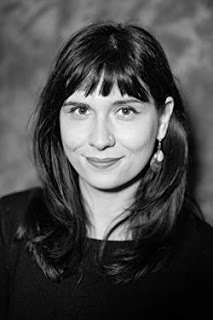 She also has an MSc in Creative Writing for Therapeutic Purposes, where she researched the usefulness of therapeutic writing with those in recovery from eating disorders. 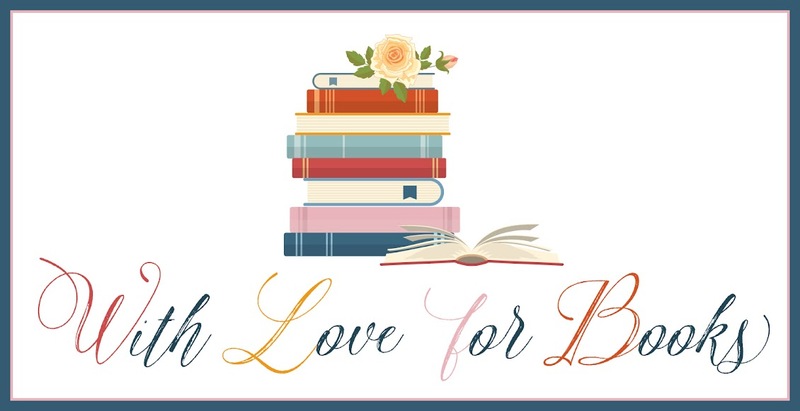 Three very lucky readers of With Love for Books will receive digital copies of the complete Martini Club series by A.L. Michael. Both books sound like quirky, funny, heartwarming reads with characters who stay with you long after you've finished reading. 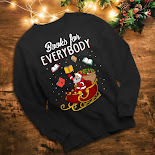 These books sound like great reads, I love the theme in the titles. This sounds high-octane and full of energy and adventure!! Thanks for these are great reviews, they make these books sound really interesting and captivating. Many thanks for the amazing reviews! Wow, those covers really take you to the places in the novels. They sound a heart-warming story of family, illness, looking after others, but then finally falling in love for the first time. Can't wait to read the archaeological part as I find it fascinating. Stories about women who discover who they truly are and what they can achieve, overcoming insecurity, i think they would be helpful great read for me. Thank you for the review and giveaway. I'd love to read the entire series!